Over 200,000 children like Aaminah suffer from thalasseamia in Pakistan. Education is the key to success of any human and nation. Pakistan sadly greatly lacks the skilled schools and education required in this modern age. For as little as £50.00 you can provide a family with an Eid Gift Pack. 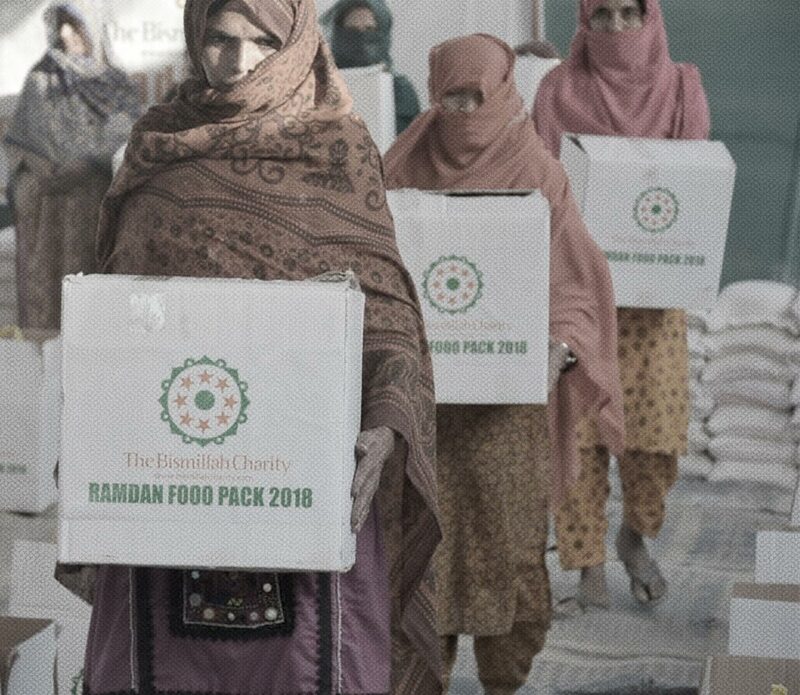 This pack will provide a family of five to with food on Eid and for at least a further 10 days. 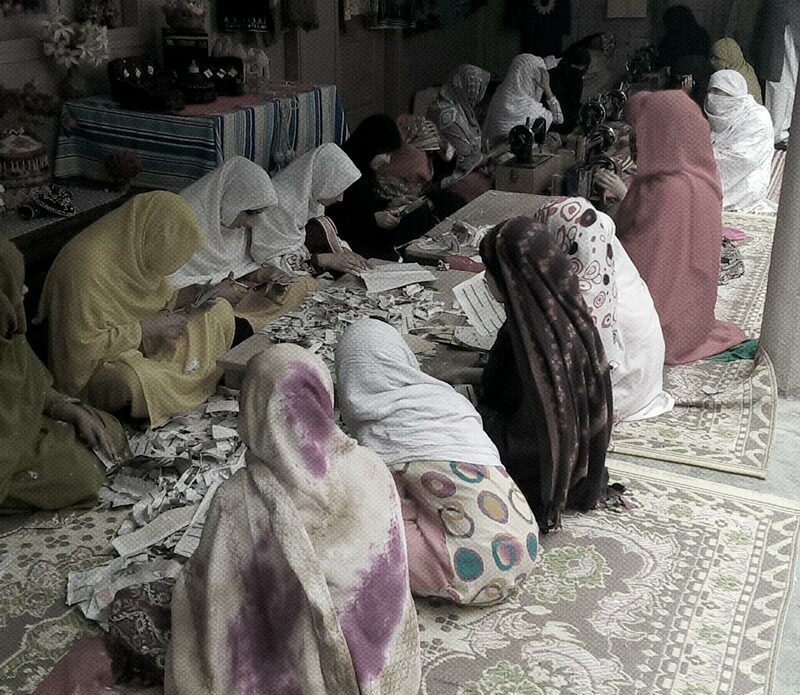 Our aim is to be able to teach widows and young females how to sew so that they may be able to generate a source of income for their families. 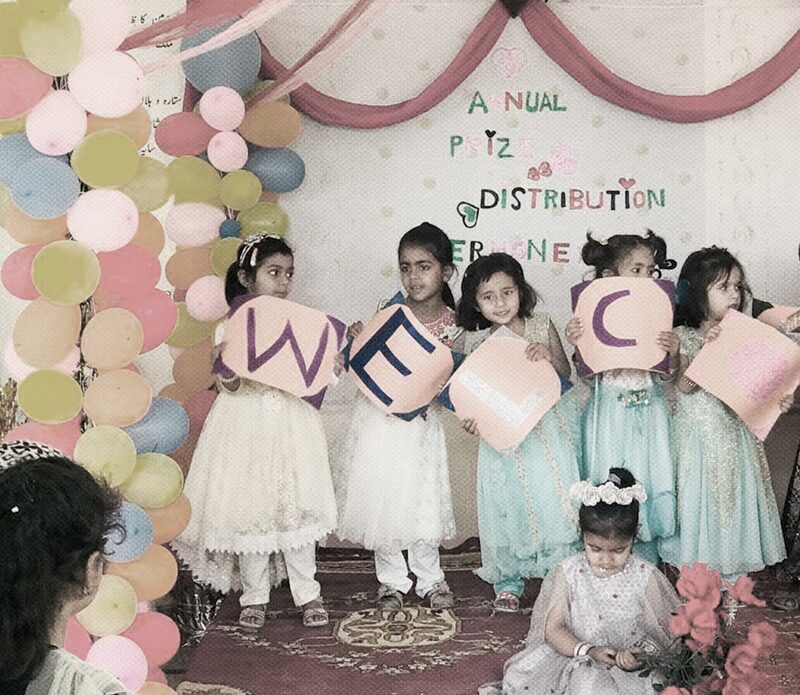 The Bismillah Charity since 2006 has been sponsoring children to become Hafidh E Qura’n. 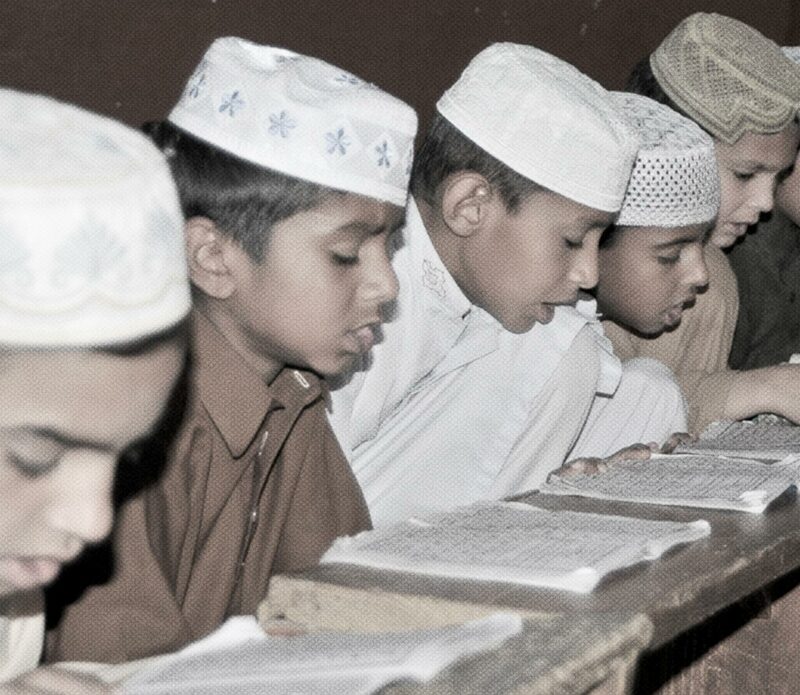 Many have qualified and are now teaching others the noble Quran. 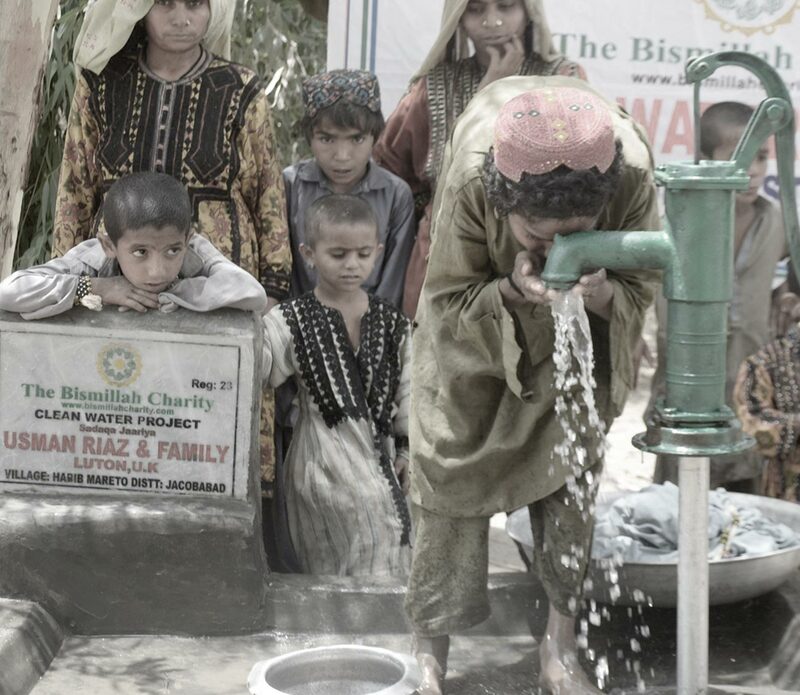 The water pump project allows you to help in restoring water pumps and lines so that many local villages can benefit from clean water, which saves lives. It is Wajib upon every adult Muslim who is able to afford it, to give Qurbani. The Beloved Prophet SAW gave Qurbani. 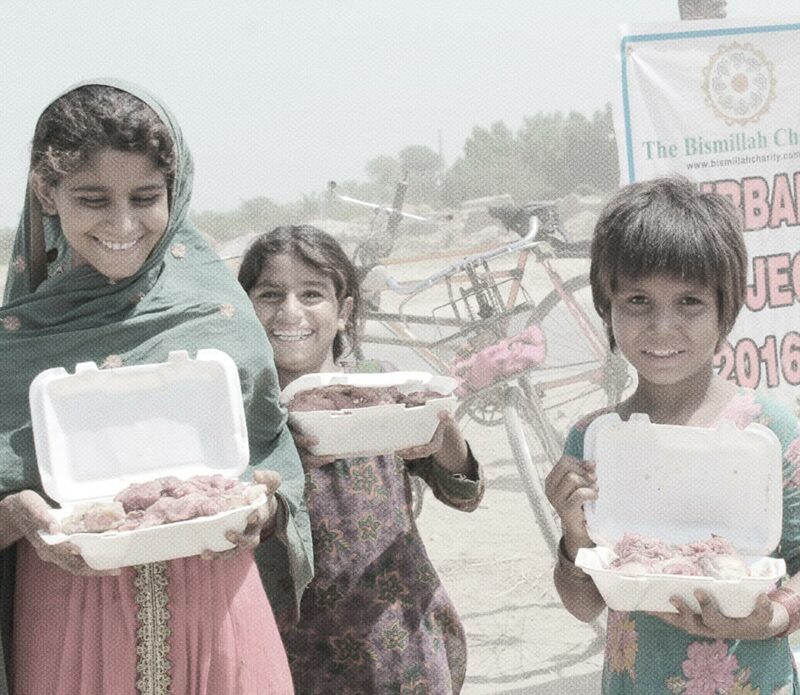 Giving your Qurbani to those who deserve it.